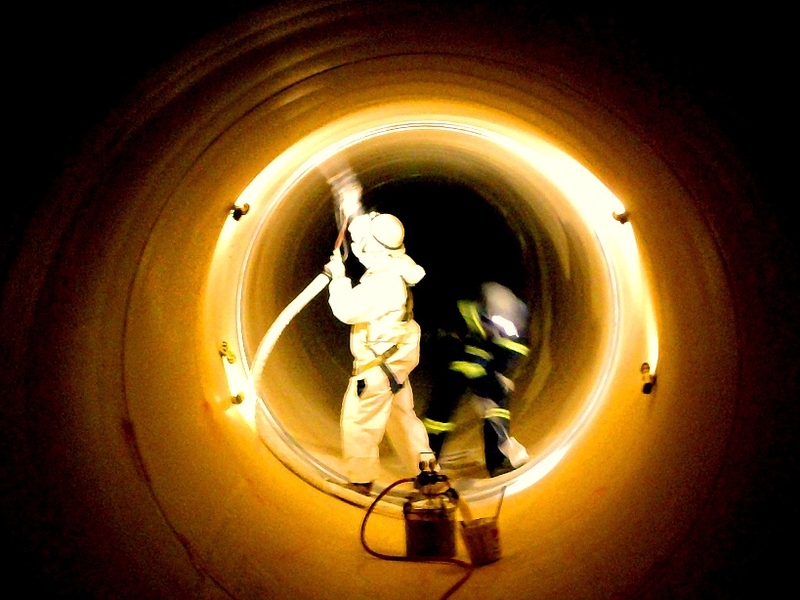 Confined spaces are areas that are fully or partially enclosed, with limited entry and egress. It is big enough for a person to enter but is not designed nor intended for human occupancy. While workers do not often enter these areas, confined spaces are considered to be one of the most hazardous areas in the workplace. Its enclosed layout and limited accessibility causes it to be an incubator for a variety of hazards that can cause worker injury or death. Due to this, employers must have a program in place to protect all workers entering confined spaces and to control the hazards.